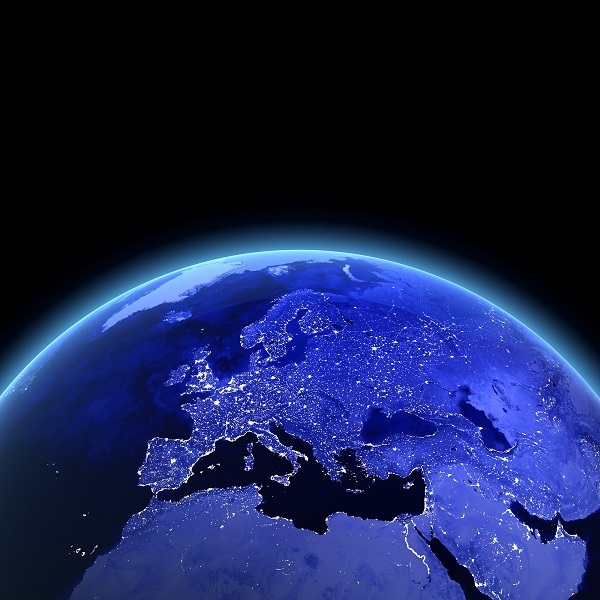 How Does Living Overseas Impact Your FBAR and FATCA Obligations? U.S. taxpayers who live overseas may still have a Foreign Bank Account Report (FBAR) and form 8938 filing report for their foreign financial accounts. 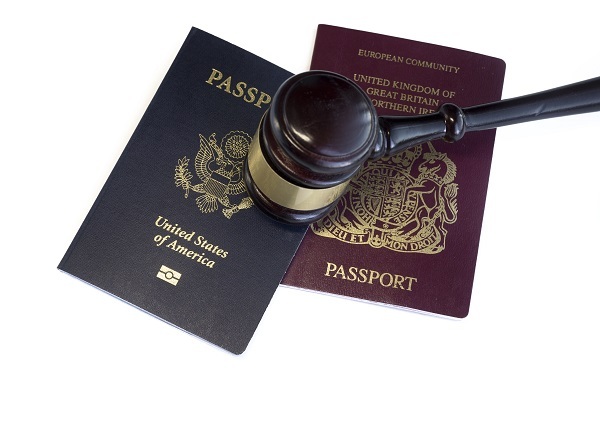 In general, your FBAR obligations will not be impacted by the fact that you live overseas. 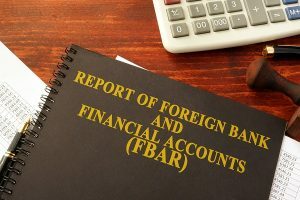 If you are a U.S. person and your aggregate account balance of foreign accounts exceeded $10,000 during the year, you must file an FBAR, regardless of where you live. Your Foreign Account Tax Compliance Act (FATCA) obligations using form 8938 require a bit more discussion. 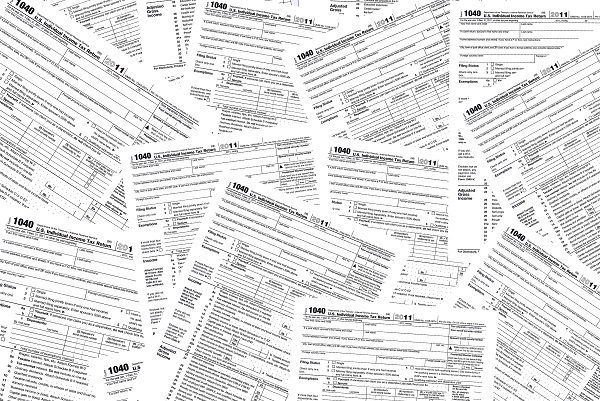 Whether you need to file a form 8938 could be impacted by country of residency because there are different threshold amounts depending on whether you live in the U.S. or abroad. 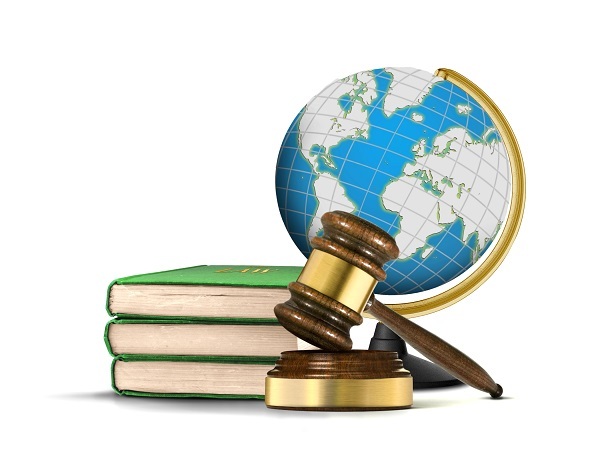 What is the Foreign Account Tax Compliance Act? The Foreign Account Tax Compliance Act (FATCA) sets reporting requirements for both foreign financial insinuations and U.S. taxpayers who hold specified foreign assets. If your foreign financial institution is in a country that has an agreement with the United States, then you will be asked whether or not you are a U.S. person for tax purposes. Answering “yes” to this question will trigger a requirement on behalf of the financial institution to report your account information to the IRS. 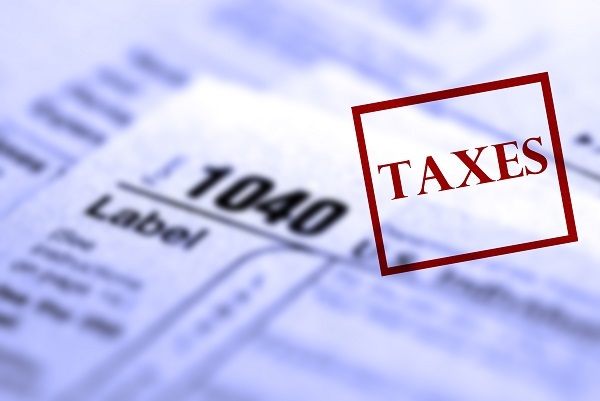 By requiring foreign financial institutions to report account information for U.S. taxpayers, the government and the IRS have made it easier to track tax evasion by individuals who are hiding money in foreign bank accounts. 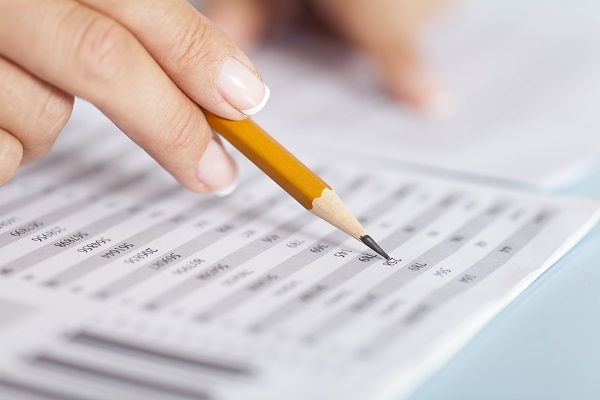 In addition, taxpayers must file their own report of their foreign accounts, which is done on form 8938. 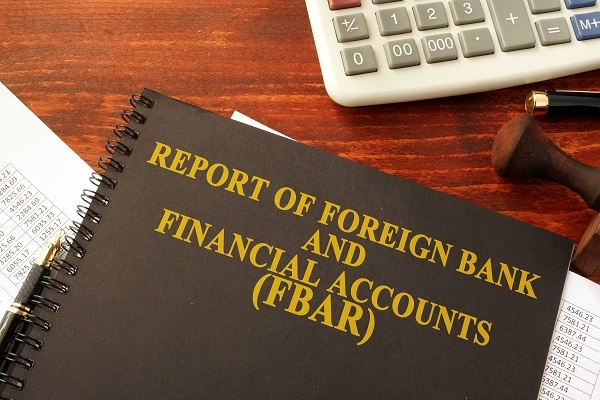 Dual citizens, along with all other “United States persons”, must file a Report of Foreign Bank Accounts (FBAR) if the aggregate value of their foreign financial accounts exceeds $10,000 at any time during the year. This requirement applies to U.S. citizens, residents, green card holders, and those who must file taxes because they are substantially present in the United States. It also applies to legal entities, including corporations, partnerships, and trusts. 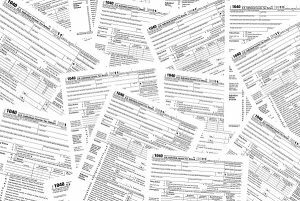 While other countries only tax their citizens on income earned within the country’s borders, the United States taxes its citizens—and other individuals who have a filing requirement—on all worldwide income from any source. This requirement, along with the FBAR filing requirements, can create problems for expatriates, immigrants, and anyone else with offshore bank accounts. 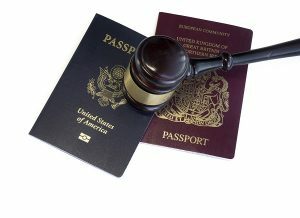 Expats who move abroad are still responsible for complying with U.S. tax law as long as they remain U.S. citizens. Even if you live abroad for the entire year, and none of your income would be taxable, you may still have to file a tax return. If you open a bank account in a foreign country, and the aggregate value of all of your foreign accounts exceeds $10,000 during the year, you must file an FBAR. What is a “Financial Interest” in a Foreign Accounts for FBAR Purposes? Any United States person with a financial interest in or signature authority over a foreign financial account, where the aggregate value of all foreign financial accounts exceeds $10,000 at any point during the year, must file a Foreign Bank Account Report (FBAR). These terms can be difficult to apply in some situations, and can lead to FBAR compliance issues for those that are unaware that they have a filing requirement. If you are the owner of record for a foreign account, you have a financial interest, even though the account is maintained for the benefit of another person. Spouses are not required to file separate FBARs if all the foreign accounts that the non-filing spouse is required to report are owned jointly with the filing spouse, and filing spouse files an FBAR for all of the accounts, along with an Authorization to Electronically File FBARs. 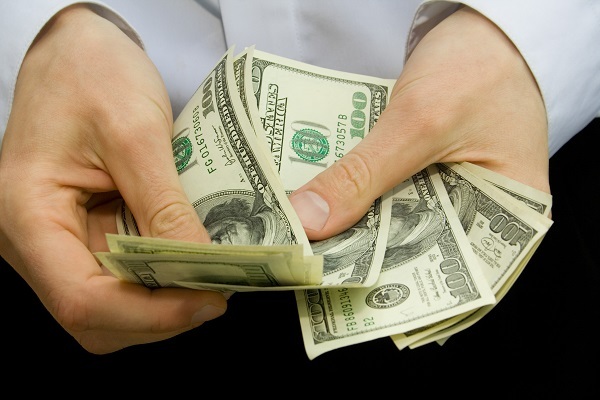 U.S. taxpayers who inherit foreign assets must handle the tax consequences of their inheritances with great care. 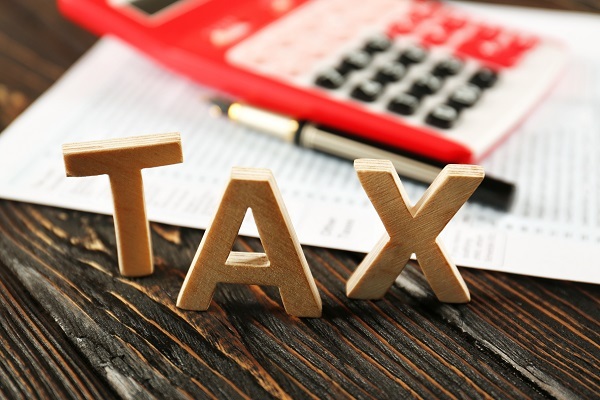 In addition to taxing all worldwide income, the U.S. also includes foreign assets in the gift and estate tax calculation, which determines whether estate tax will be assessed. Heirs who receive foreign assets also have to consider their Foreign Bank Account Report (FBAR) and other foreign account reporting requirements, or risk facing significant penalties. What Happens When You Inherit a Foreign Account? If you are a “United States person”—including citizens, permanent residents,(individuals who hold green cards) or must file taxes due to their substantial presence in the United States—you may suddenly have an FBAR filing requirement if you inherit a foreign financial account. 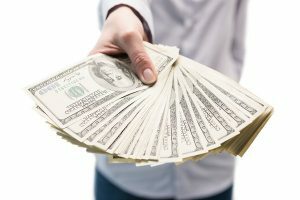 If the aggregate of all of your foreign financial accounts exceeds $10,000 at any point during the year, you must file an FBAR. How Does the IRS Collect FBAR Penalties?